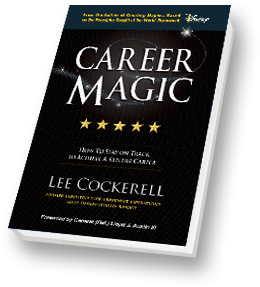 Career Development Magic is a unique book full of priceless advice and insightful experience. 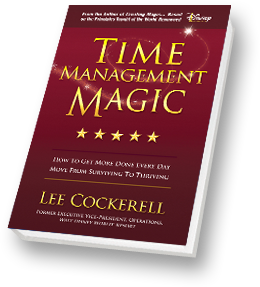 Lee Cockerell chronicles how he went from being a college dropout, rose through the ranks at both Hilton and Marriott, and ultimately became the Executive Vice President of Operations for Walt Disney World? Resorts. As the Senior Operating Executive for more than a decade, Lee led a team of 40,000 Cast Members and was responsible for the operations of 20 resort hotels, 4 theme parks, 2 water parks, a shopping & entertainment village and the ESPN sports and recreation complex. The former Executive Vice President of Walt Disney World shares indispensible Rules for serving customers with consistency, efficiency, creativity, sincerity, and excellence. Lee Cockerell knows that success in business–any business–depends upon winning and keeping customers. 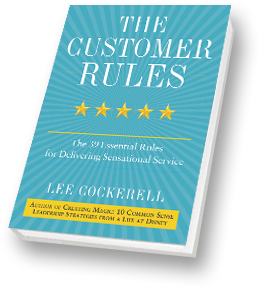 In 39 digestible, bite-sized chapters, Lee shares everything he has learned in his 40+ year career in the hospitality industry about creating an environment that keeps customers coming back for more. Here, Lee not only shows why the customer always rules, but also the Rules for serving customers so well they’ll never want to do business with anyone but you. The secret for creating “magic” in our careers, our organizations, and our lives is simple: outstanding leadership—the kind that inspires employees, delights customers, and achieves extraordinary business results. 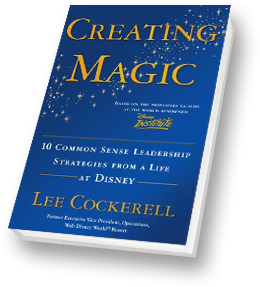 No one knows more about this kind of leadership than Lee Cockerell, the man who ran Walt Disney World® Resort operations for over a decade. 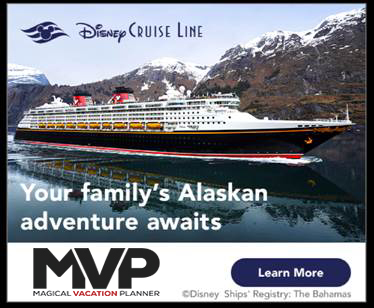 And in Creating Magic, he shares the leadership principles that not only guided his own journey from a poor farm boy in Oklahoma to the head of operations for a multibillion dollar enterprise, but that also soon came to form the cultural bedrock of the world’s number one vacation destination. But as Lee demonstrates, great leadership isn’t about mastering impossibly complex management theories. We can all become outstanding leaders by following the ten practical, common sense strategies outlined in this remarkable book.